At Coastline Masonry, we use only the finest vendors for products and services for your construction job. With nearly 100 years invested in making superior products, we offer the most complete line of products including stucco base coats, cement and acrylic finishes and coatings, and air and water-resistive barriers. 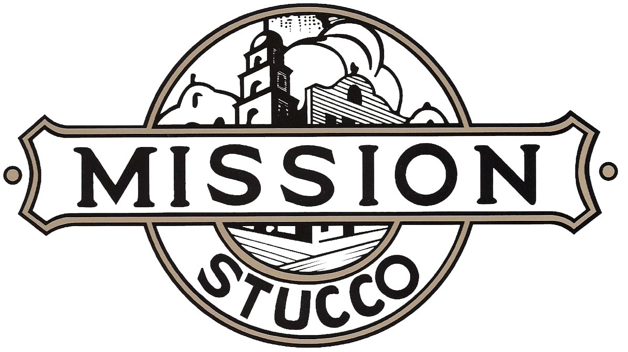 Established in 1945, Mission Stucco Co. has provided superior stucco products to contractors, builders and homeowners for over 68 years. Located in Paramount California, a family owned business dedicated to the manufacture of a quality products. Mission Stucco Colored Exterior is factory prepared by a member of the Stucco Manufacturers Association, All ingredients conform to the standards established by the Association. We do the dirty work. The main ingredient in our color additives is so strong, one tablespoon full can tint enough paint to cover most houses. We manufacture millions of pounds per year. You can imagine what our factories look like. But we love the stuff. We refine and process it, we mix and match colors, we pack it into disintegrating bags or seal it into little boxes, we liquefy it, we even purify it and spray it into tiny micro-granules that you can hardly see. All of the above so our customers can use it without hardly touching it. Boral Versetta Stone® is a mortarless, cement-based manufactured stone veneer with a unique, panelized design that is installed with mechanical fasteners, allowing carpenters and contractors to recreate the beauty and craftsmanship of authentic stone masonry using screws or nails. 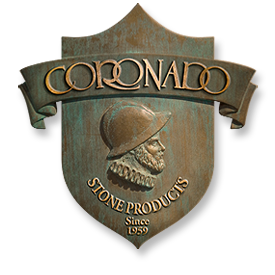 ORCO Block & Hardscape (ORCO) is a leading Southern California manufacturer of Concrete Masonry Units, ORCO Concrete Pavingstones, Segmental Retaining Wall units, OBP Specialty Mortars, Outdoor Fireplace Units and ORCO Natural Stone. With over 70 years of service, ORCO has earned the reputation for high quality products, outstanding customer service, and leadership in environmentally responsive solutions. 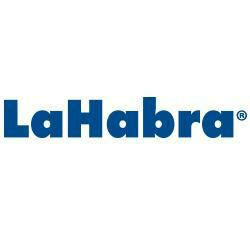 All of our products contribute to Low Impact Development, drought tolerance, and LEED solutions. We've created our Idea Book to inspire and guide you through the dreaming, planning and installing stages of your home project. The book is filled with beautiful imagery of our Belgard paver and wall collections as well as before/after photos of actual projects.